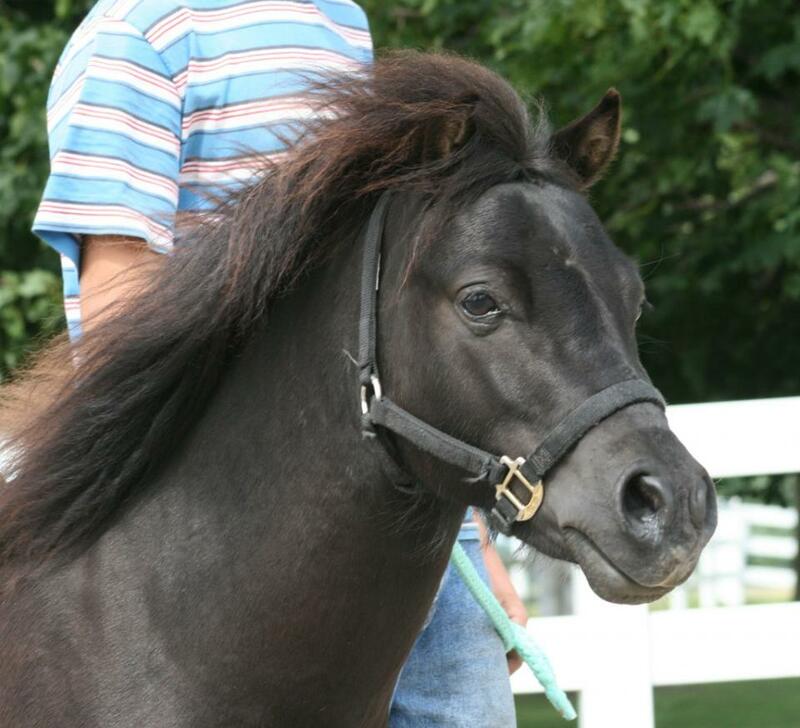 Captain Midnight has a beautiful sculptured head with large kind eyes. 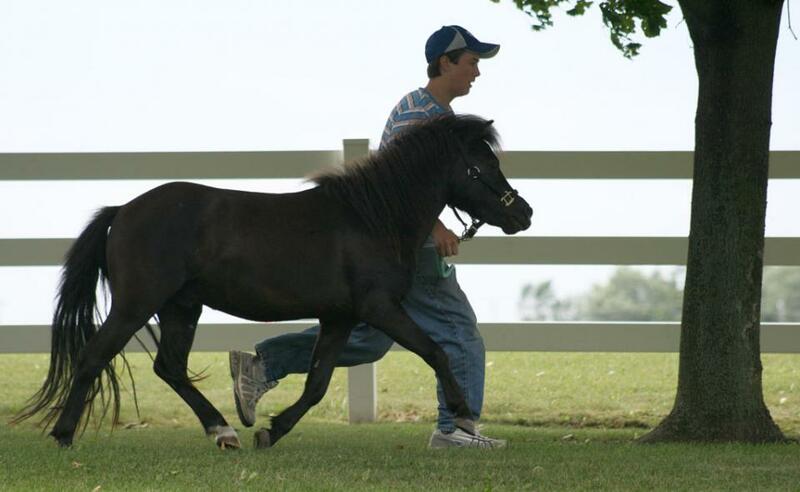 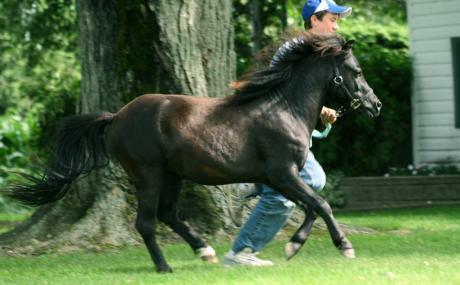 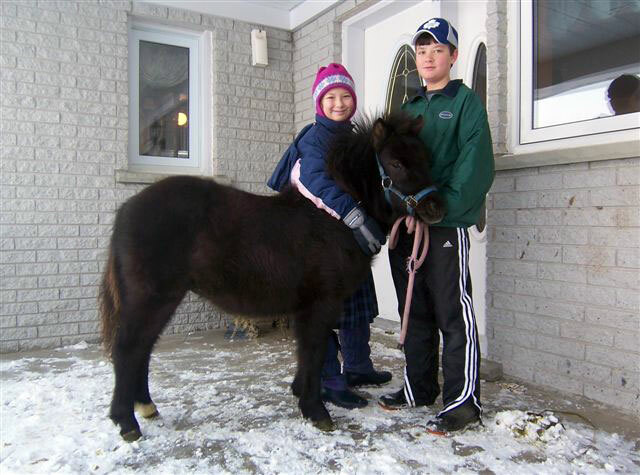 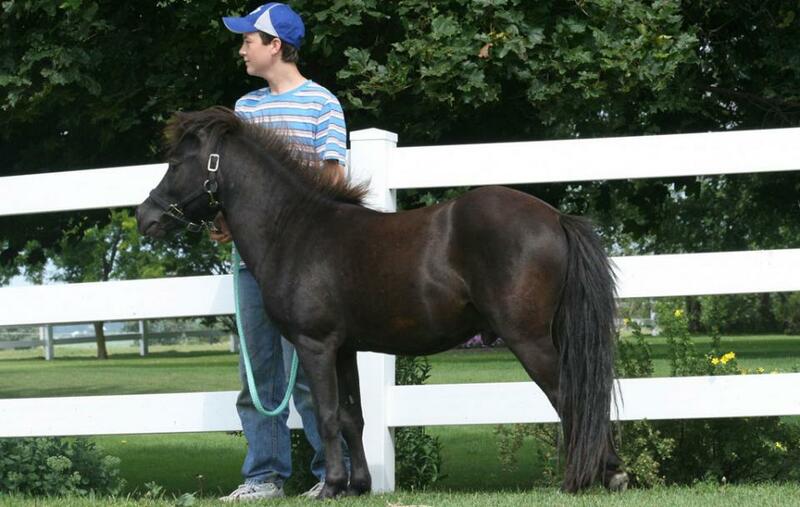 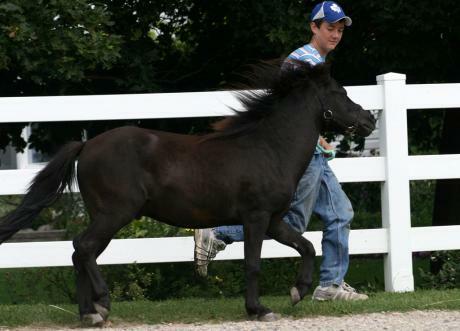 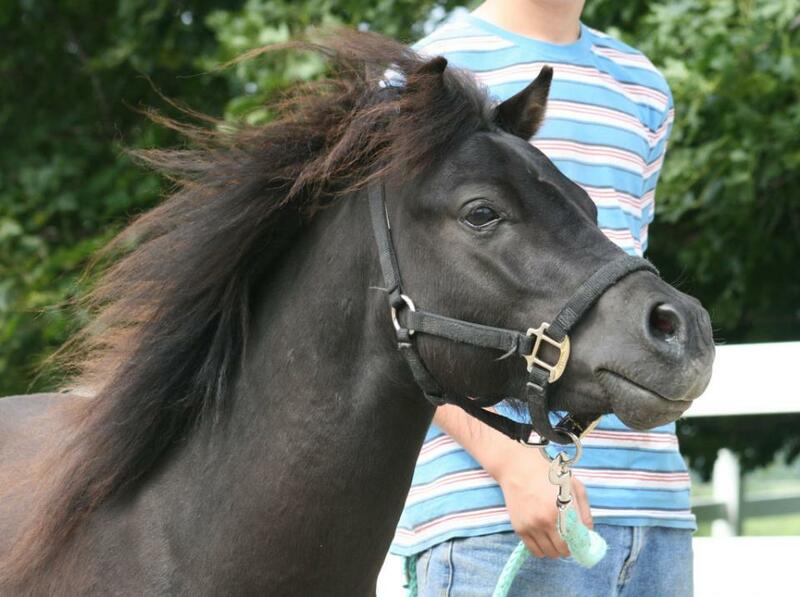 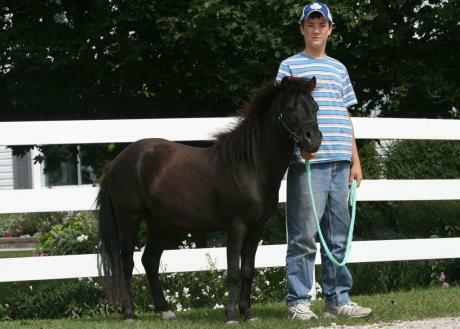 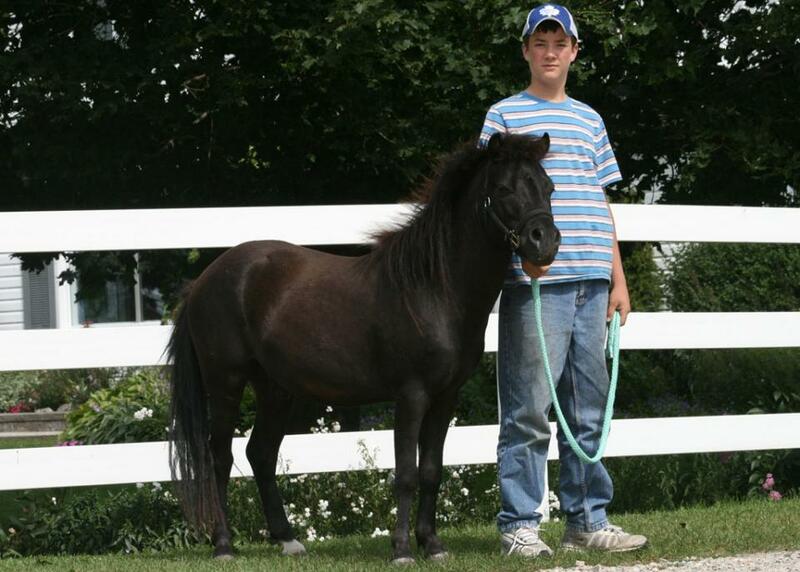 He has the friendly calm temperament of the curly horse, with big athletic movement for such a little one. Captain is expected to mature around 38".